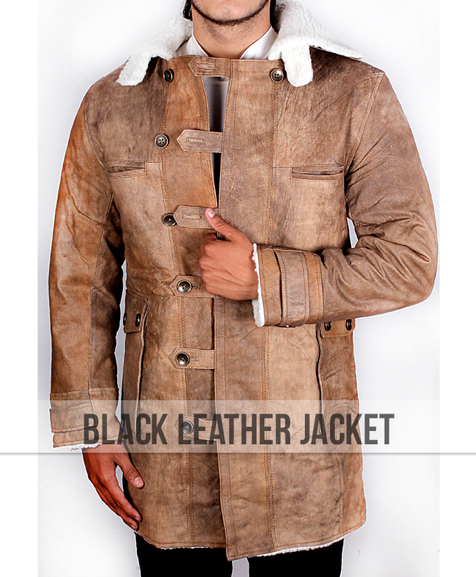 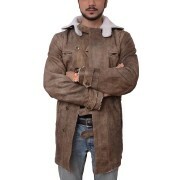 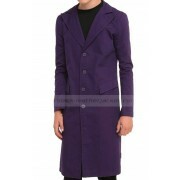 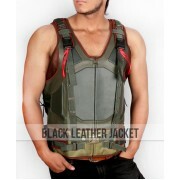 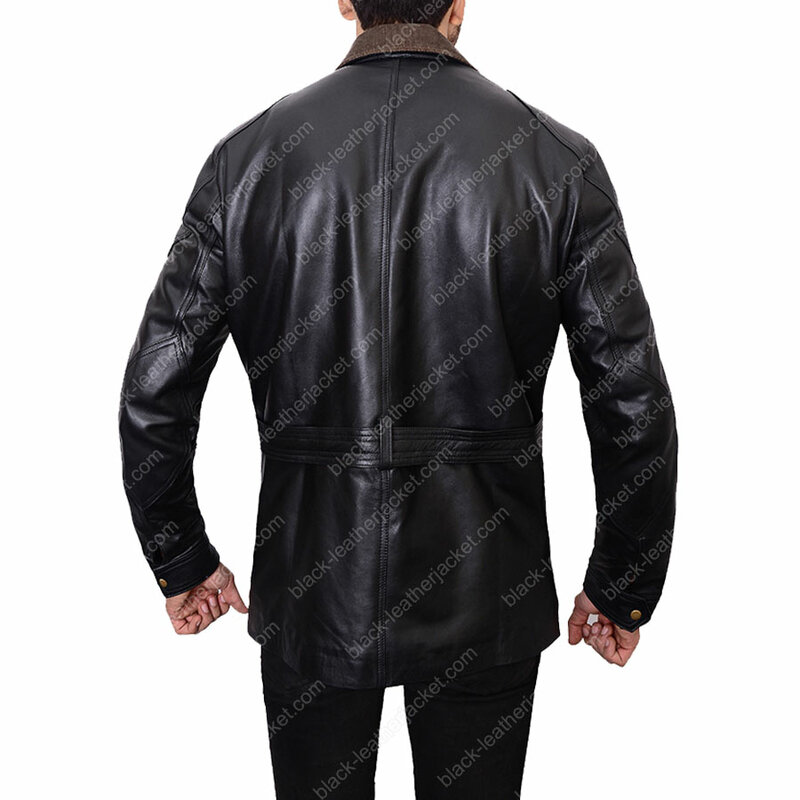 This strong style jacket is a correct amusement from the blockbuster cine-film "The Dark Knight Rises". 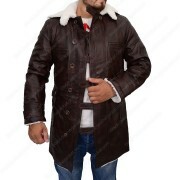 Tom Hardy played the adverse character as "Bane" worn Dark Knight Rises Bane Jacket which ad libs his massive identity in the psyche of the crowd. 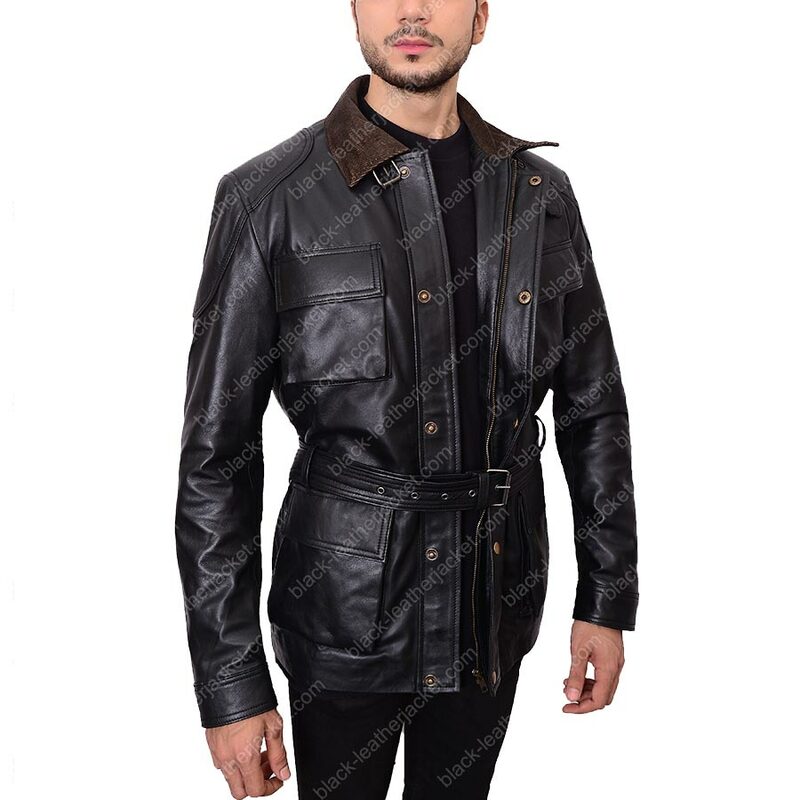 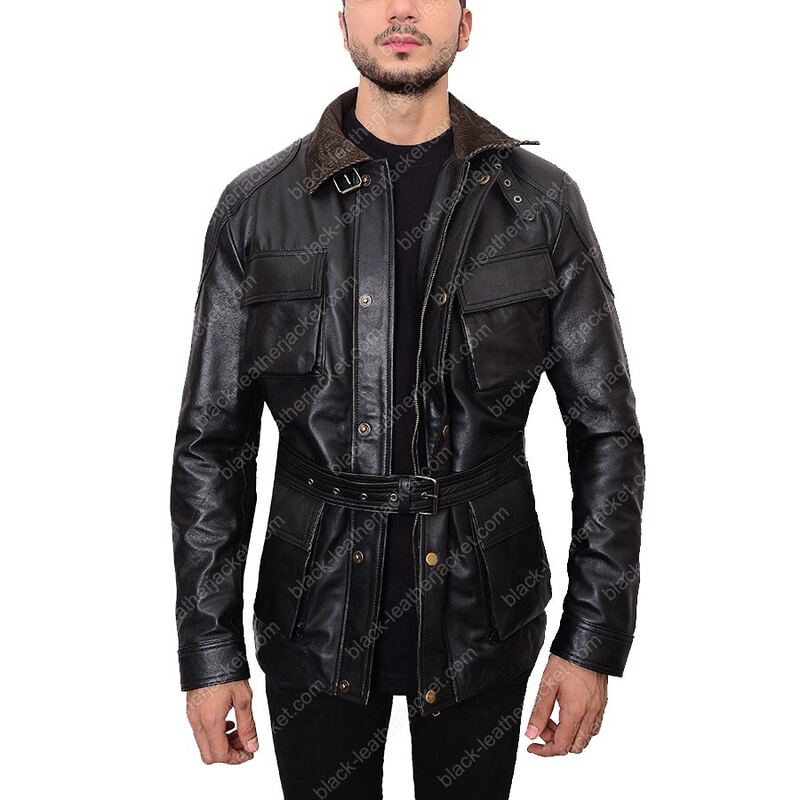 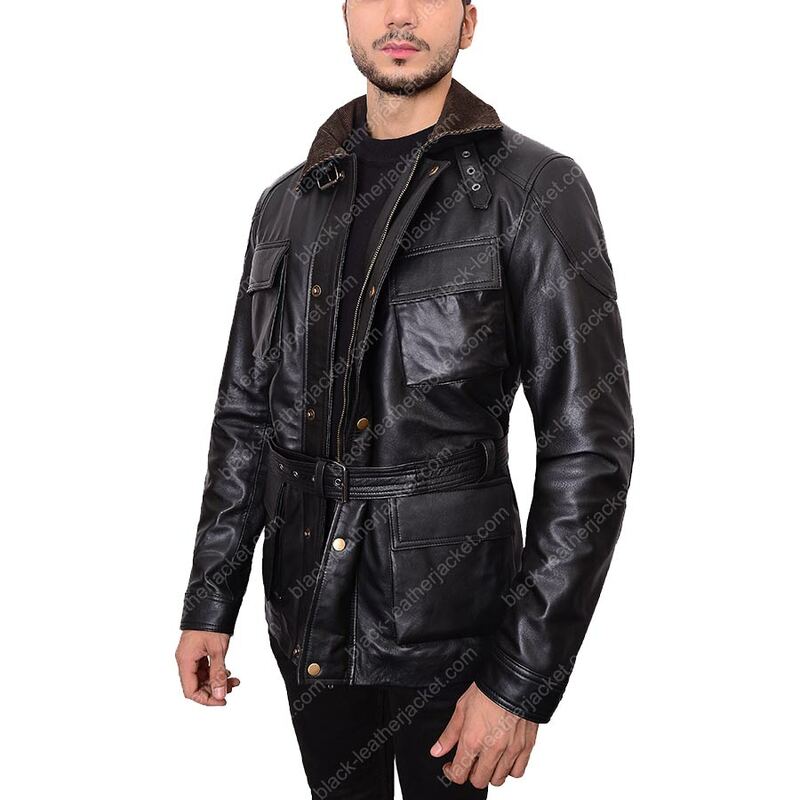 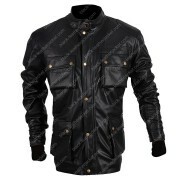 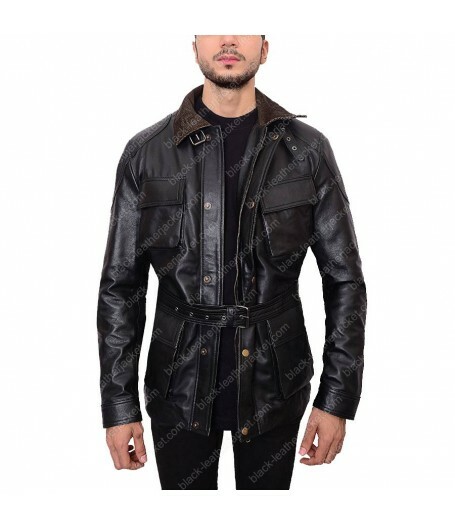 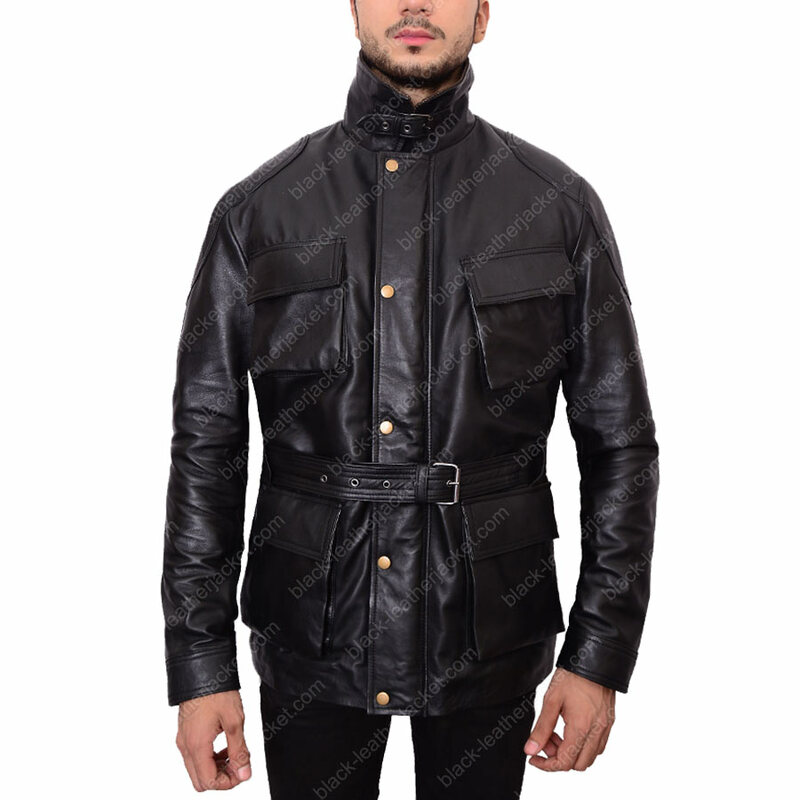 Ready from the top quality faux leather / genuine leather, the Bane Leather Jacket is conceivably intended for those people who affections to show off their striking style statement. 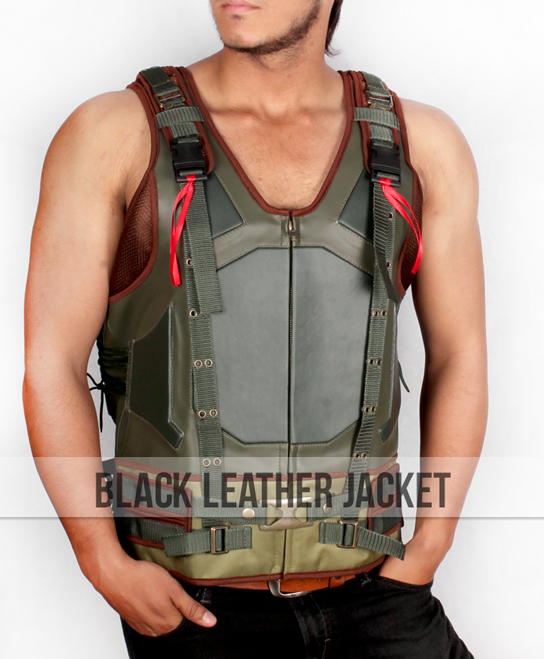 You can even take this outfit on excursions; it could be worn as a semi easy external. 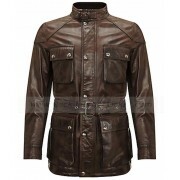 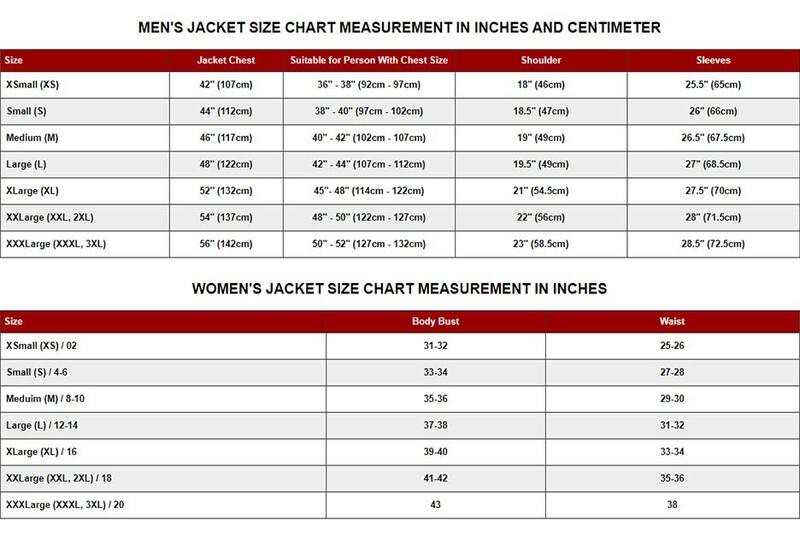 Feel free to request one of your favorite jacket we will not give you any chance of complain.